Photography by Fritz von der Schulenburg. There are some designers whose projects are instantly recognizable as their handiwork, and others who prefer to make each space as unique as its occupants. New York-based designer Brian J. McCarthy falls into the latter camp. 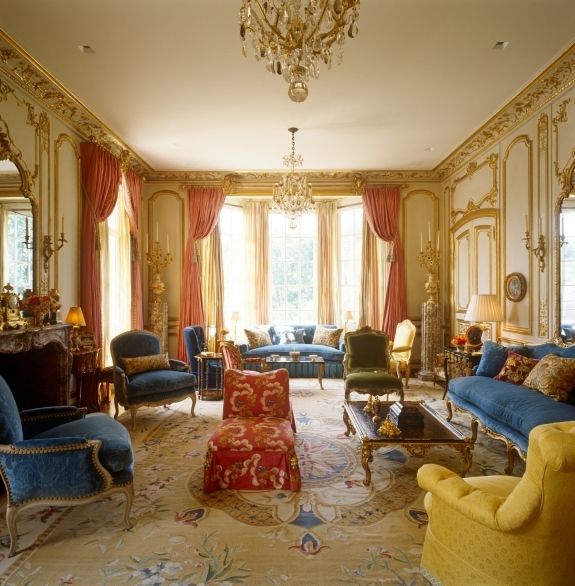 Known for his exquisite interiors layered with carefully curated antiques and decorative arts, McCarthy, who trained under legendary decorator Albert Hadley, displayed this versatility in his work on an over 10,000-square-foot townhouse in Atlanta.